It was bittersweet to photograph these sweet friends as they head out on a new adventure in Seoul, Korea. Beautiful people, inside and out! Fresh back in the states after a couple years in Italy and cruise across the Atlantic, it was so fun to reconnect with this precious family! A sweet afternoon with a sweet & affectionate family. Look at those cute sisters! 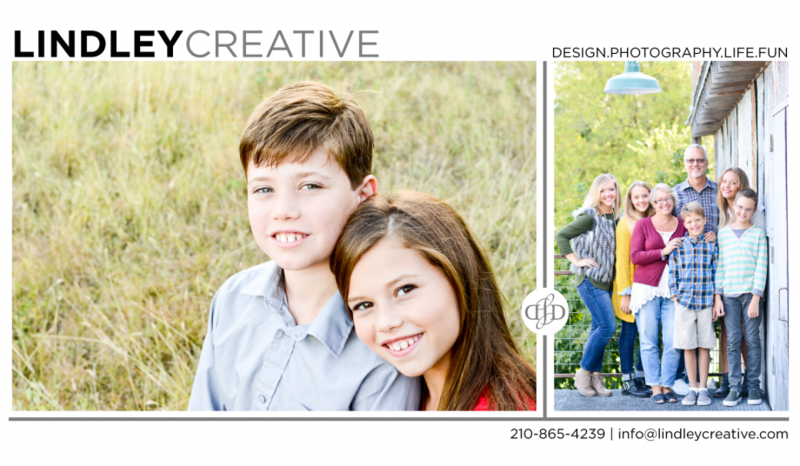 We met for a quick session on a freezing cold day…love these kids and how the photos turned out! Every year we have the best time and every year I look forward to it. Love this fun and spunky bunch!